Download Paper Tube Packaging Mockup Vol.2 For Free. 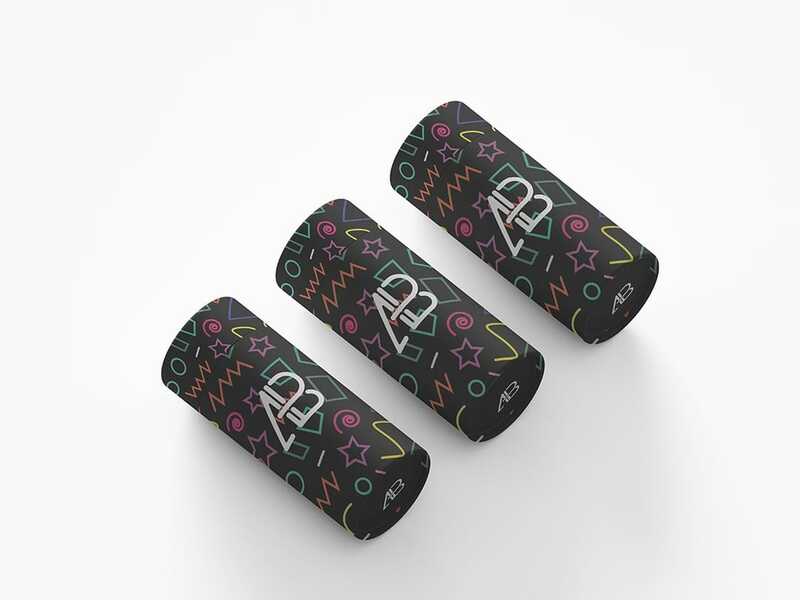 Today’s freebie is a Paper Tube Packaging Mockup Vol.2 by Anthony Boyd Graphics. Use this paper tube mockup to showcase any branding work you might have. Each item can be edited individually. You can change the lid, body area, and bottom part. This scene was created in Cinema 4D and rendered using Redshift Render.